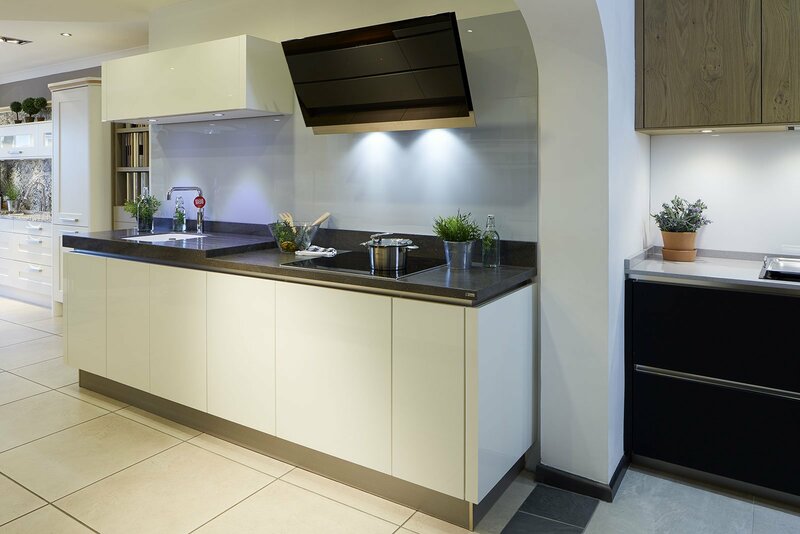 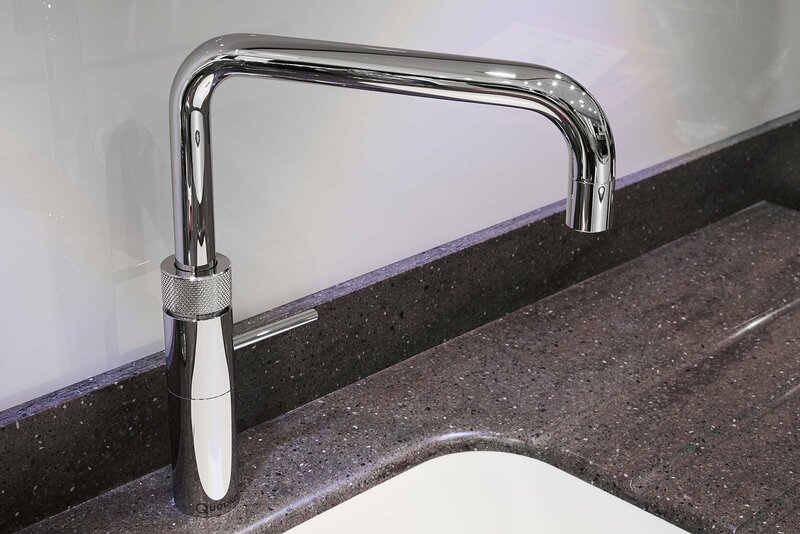 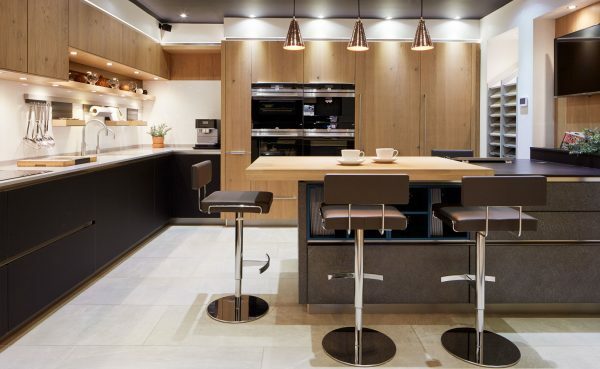 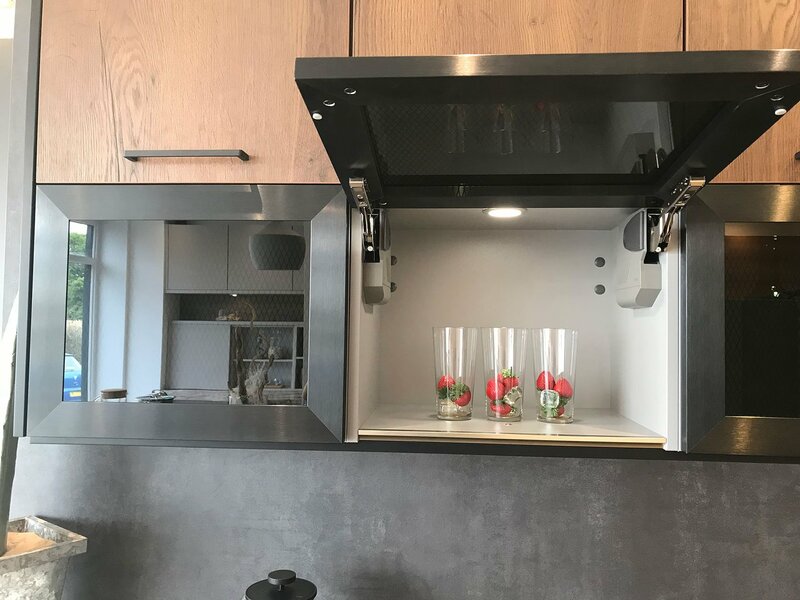 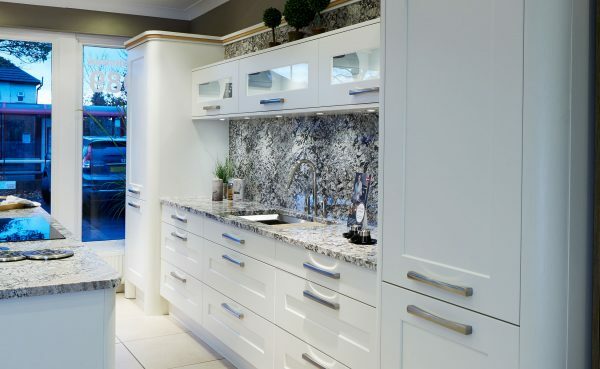 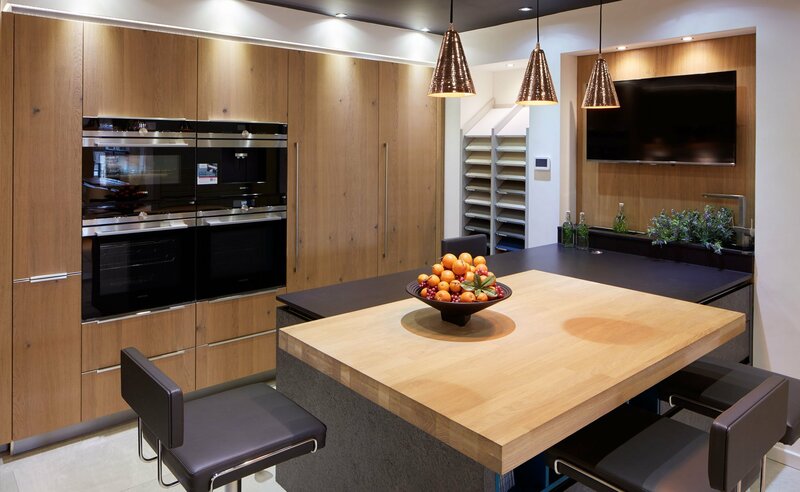 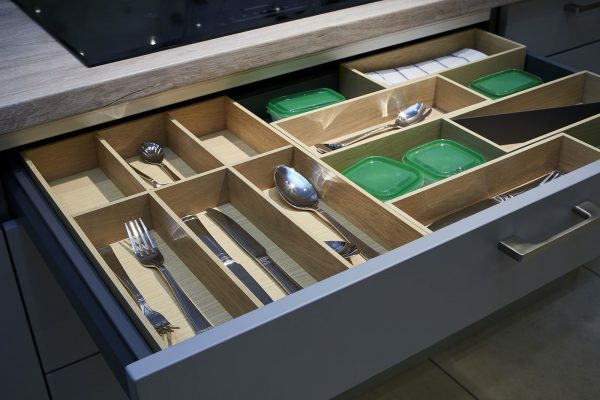 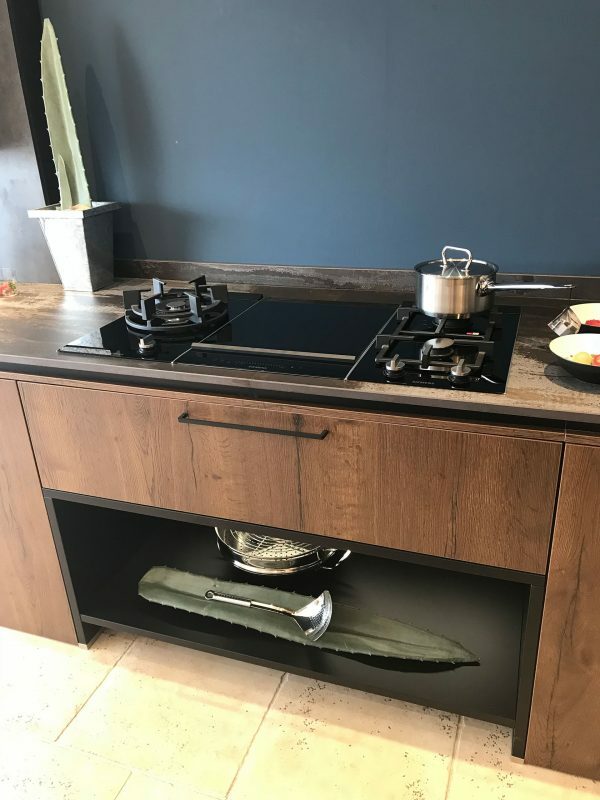 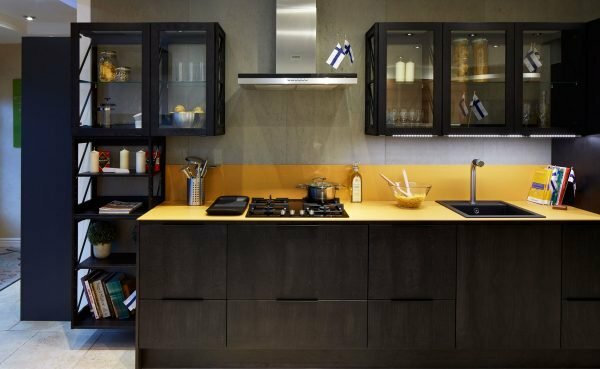 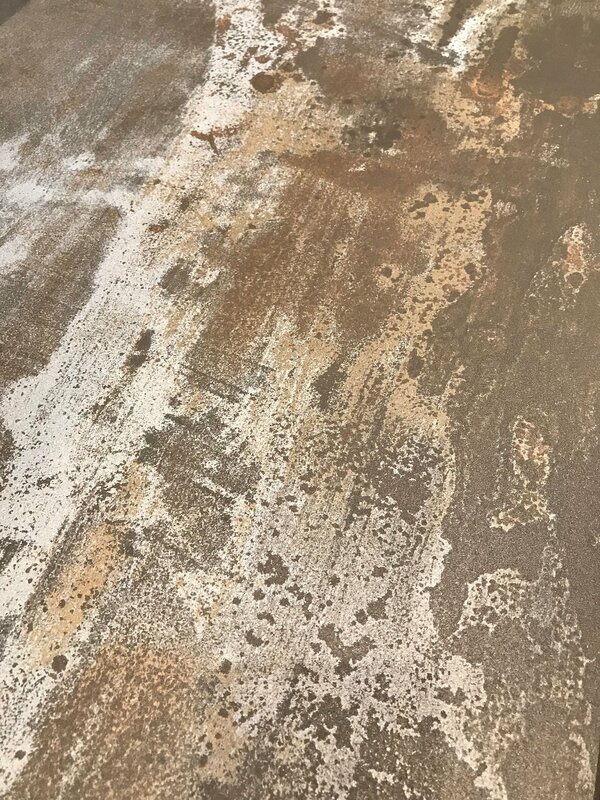 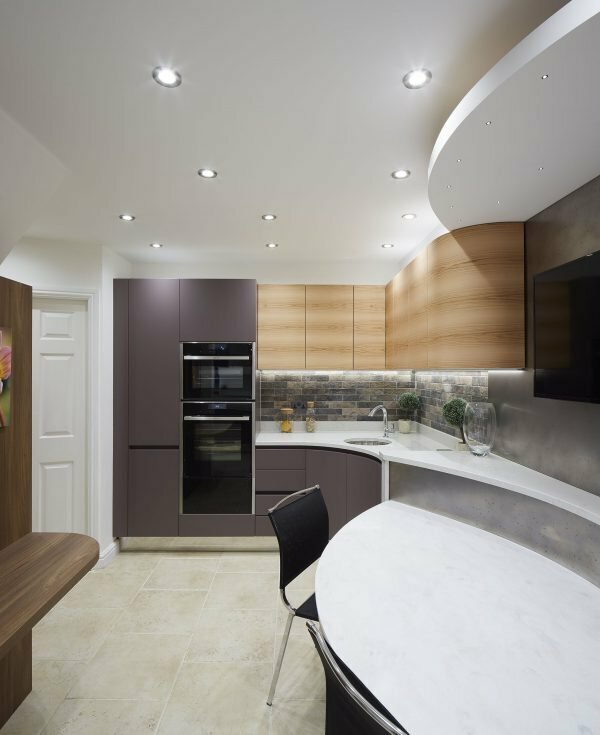 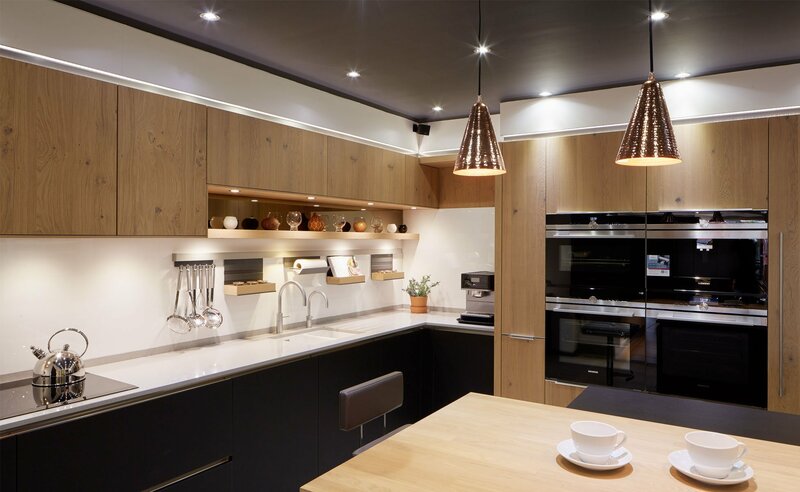 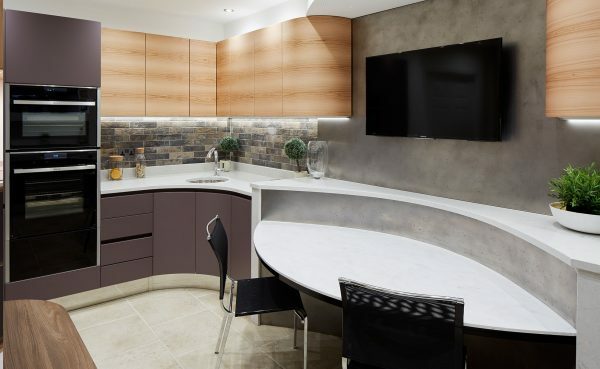 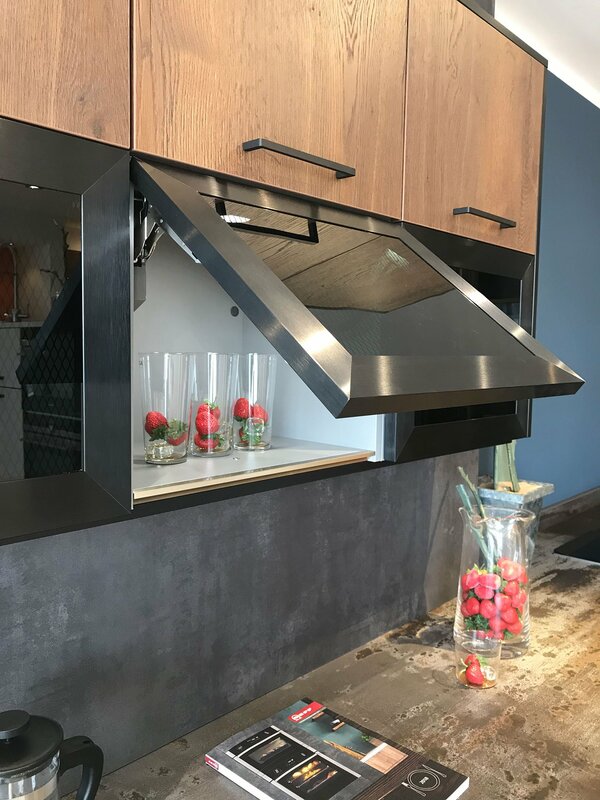 Constantly embracing the latest changes in design and materials means our Leeds Kitchen showroom is always cutting edge and offers the perfect opportunity to browse our premium range of products in a relaxed and friendly atmosphere. 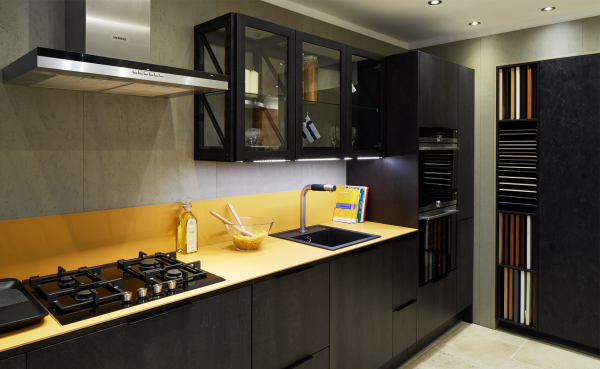 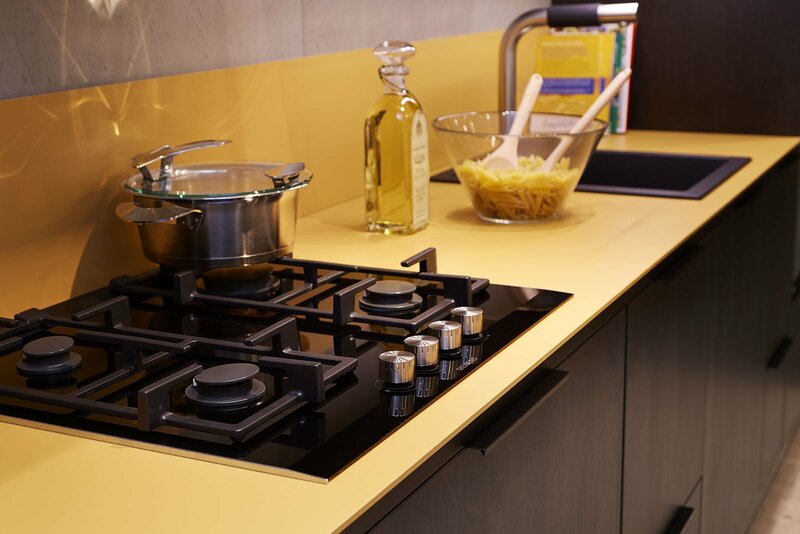 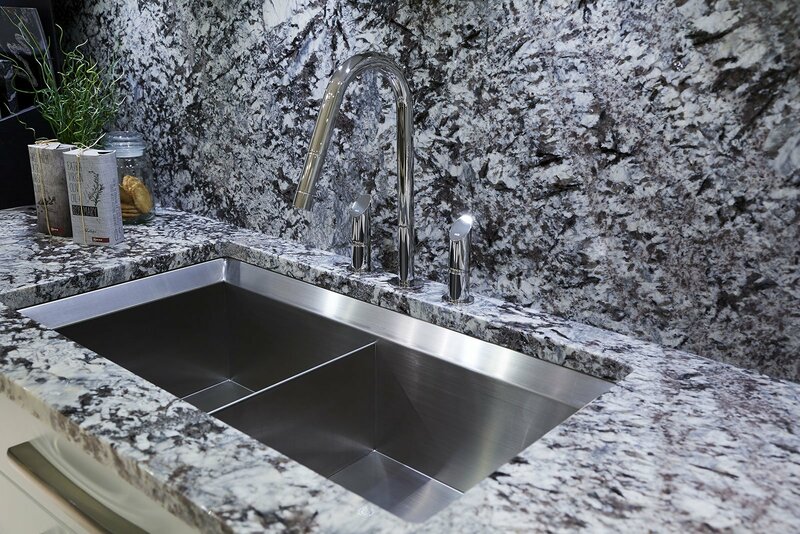 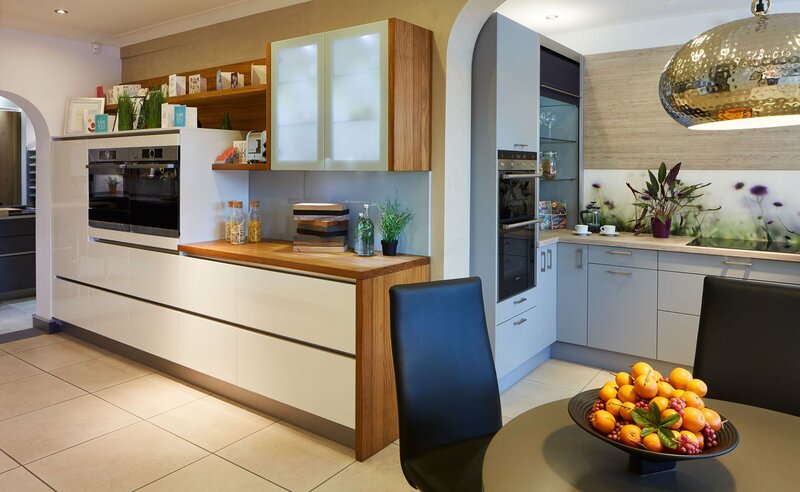 We’ll offer you our best advice on appliances and recommend the most suitable materials to create your ideal kitchen. 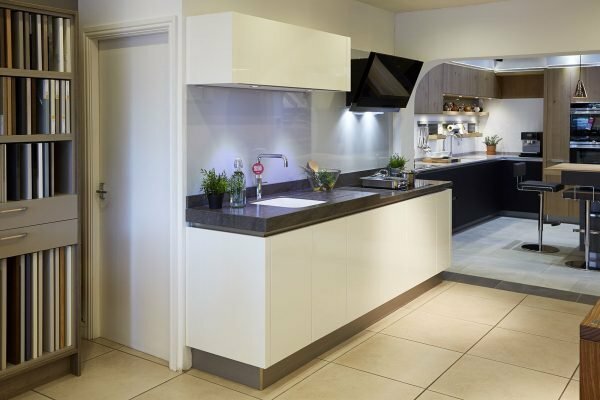 We are based on Street Lane in Roundhay, Leeds and our customer parking is directly outside the front doors.